Description: Stated First Printing. 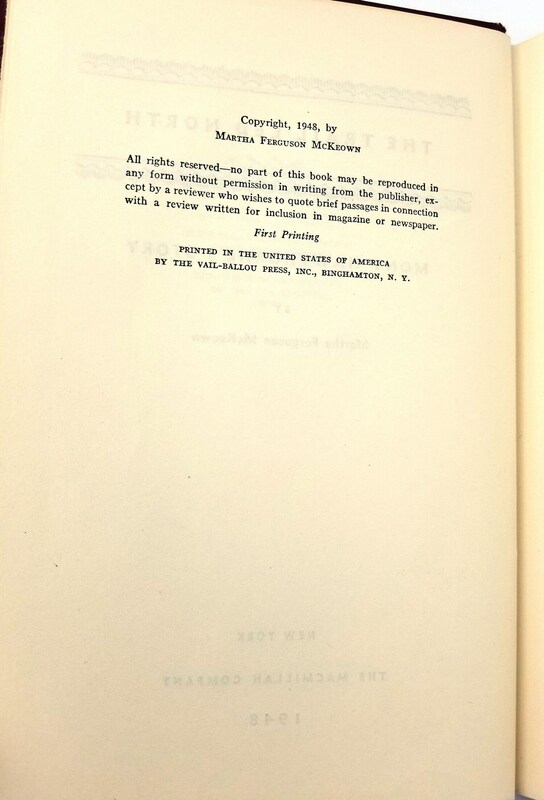 Signed by the author on the ffep. Brick colored cloth boards. Spots of wear to head and tail of spine and corners; a few other minor blemishes. 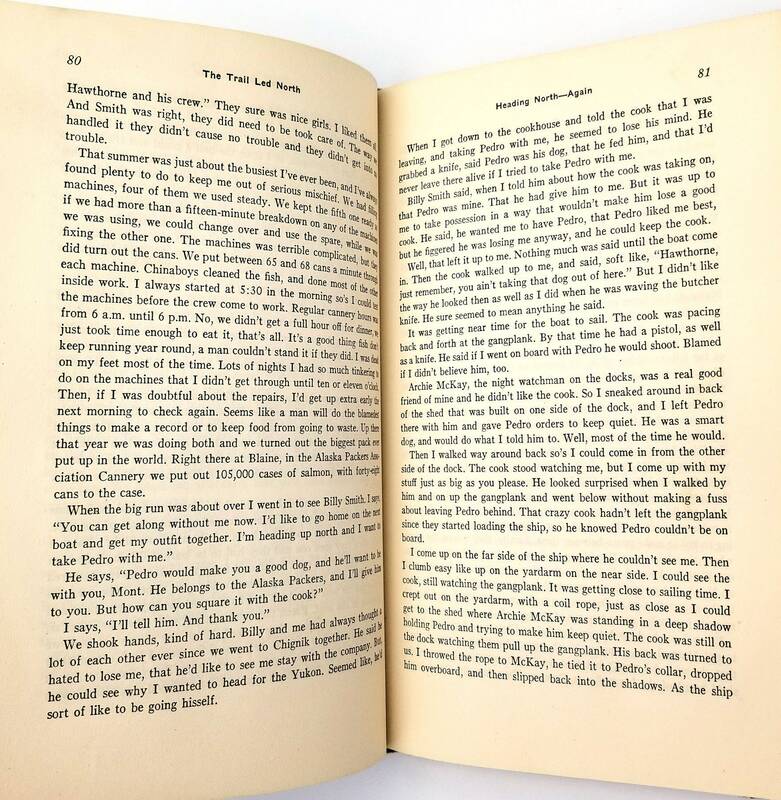 A few pages have minor spots of soiling. 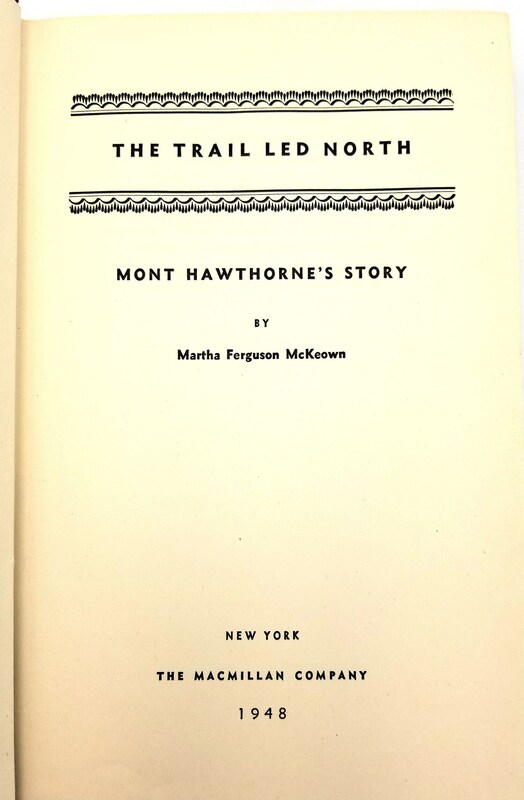 A biography of Montillius "Mont" Hawthorne (1865-1952) written by his niece. He made his way west in his teens and in 1883 arrived in Astoria, Oregon. He worked in canneries and on ships, on the Columbia River. 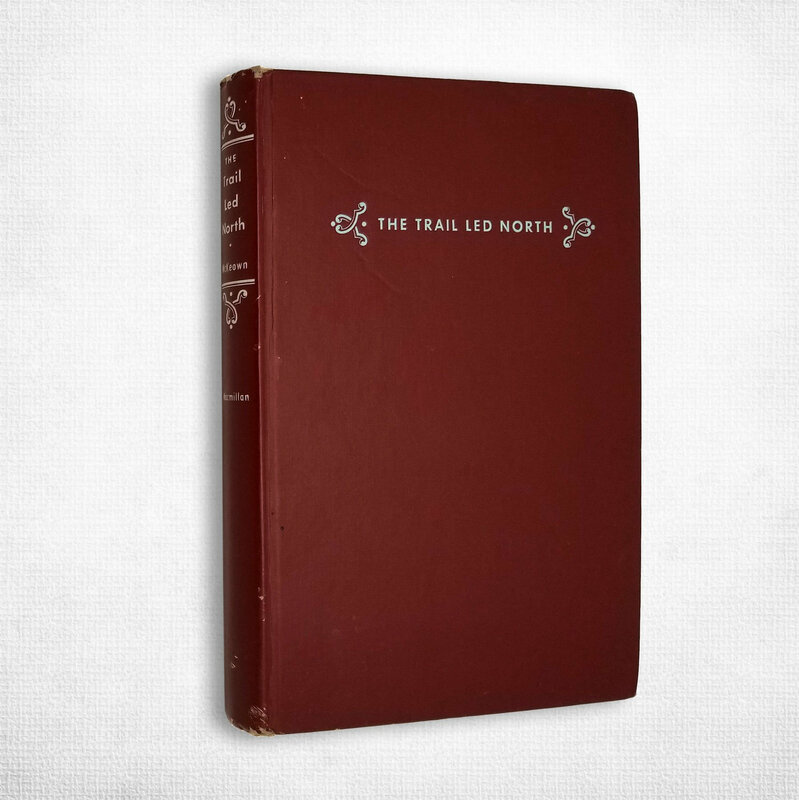 The greater portion of the book covers his travels and experiences in Alaska and the Yukon. 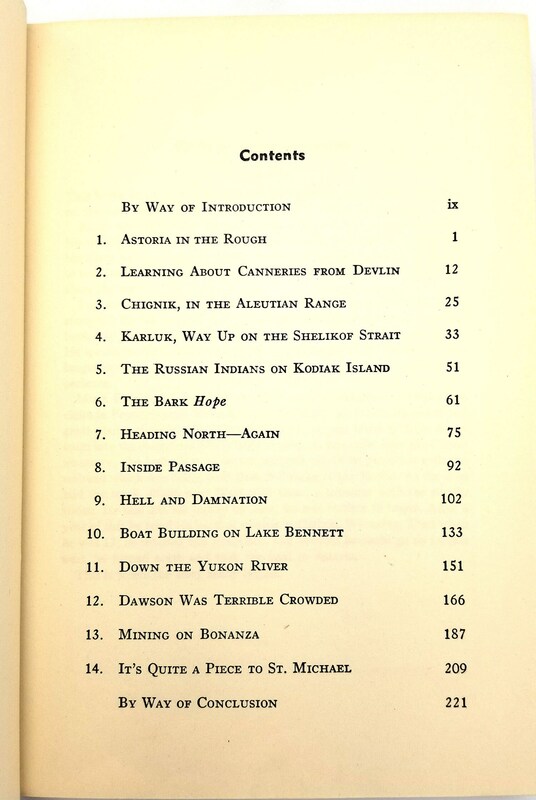 Contents: Astoria in the Rough; Learning about Canneries from Devlin; Chignik, in the Aleutian Range; Karluk, Way Up on the Shelikof Strait; The Russian Indians on Kodiak Island; The Bark Hope; Heading North--Again; Inside Passage; Hell and Damnation; Boat Building on Lake Bennett; Down the Yukon River; Dawson was Terrible Crowded; Mining on Bonanza; It's Quite a Piece to St. Michael; By Way of Conclusion. Size: 8.25 x 5.5 inches.